Welcome to Educating About Immigration! 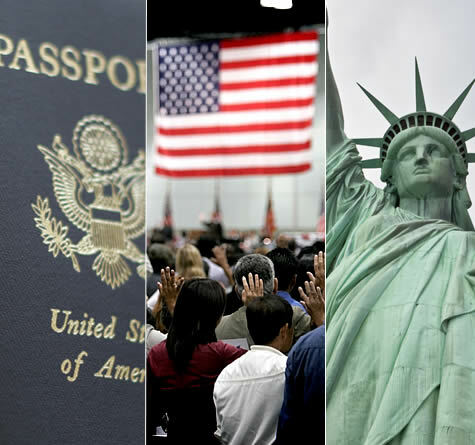 This interactive site caters to teachers, students, and others interested in unbiased information and lessons on U.S. immigration. First time here? Click on About This Site to get started. Hear Prof. Sanchez’s engaging lecture on the interplay of race, ethnicity, immigration, the U.S. Census, and the history of Southern California. He was addressing a group of educators as part of a professional development session for CRF’s Educating About Immigration curriculum held at the National Center for the Preservation of Democracy, Los Angeles.